← What Do Buyers Look For in a Home? Supply is about to increase significantly. The supply of existing homes is already increasing and the number of newly constructed homes is scheduled to expand in the upcoming months. 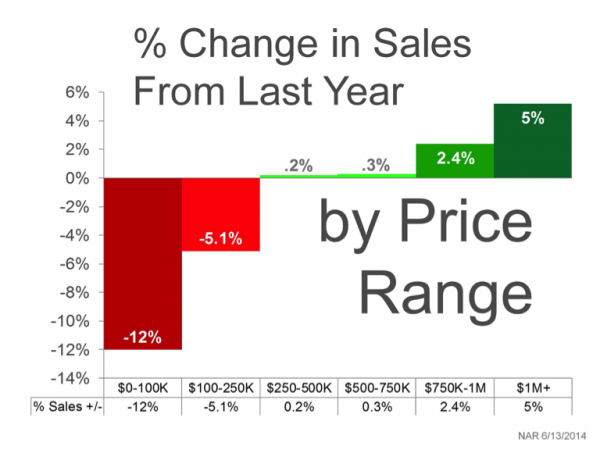 So now is the time to sell, and to make your home stand out so that it sells more quickly. First, know your audience. Pick the target buyer by asking yourself: what type of person is drawn to your city/neighborhood? Maybe you live in a quiet suburban home surrounded by retired couples. Or maybe you live in a top-notch school district in a neighborhood filled with young children riding their bikes and playing basketball in their driveways. Either way, you want to cater your staging for this demographic by working with a professional stager to create a lifestyle that potential buyers are looking for in your home. Lastly, and similarly, play up your home’s advantages, even if they are not universally liked. For example, pools can be make-or-break features for homebuyers, depending on their preferences. Accordingly, stage your pool area to attract even those who think pools are nothing but a money-sucking maintenance project by adding some new outdoor furniture, decorating with a bit of well-chosen greenery and ensuring that the entire pool area is in pristine condition. Standing out in a luxury market can be difficult, because you are competing with the cream of the crop in terms of home selling. Without staging, buyers may miss out on your property’s best features, such as your beautiful hardwood floors, ample room size, or detailed architecture. Moreover, buyers will not be able to see the potential of making your property their own. 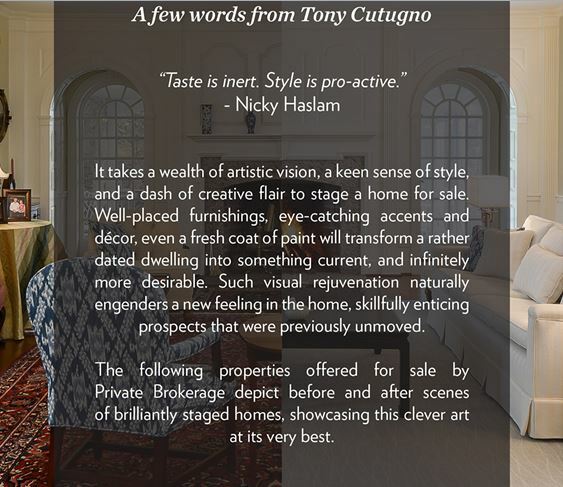 Stage your home professionally with Stage to Move to make your home irresistible to future buyers.